As I just mentioned, Verizon is running a heck of a deal right now on the Pixel 2 XL that gets you not only $300 off, but a free Google bundle too, one that includes YouTube TV, a Chromecast, and a Google Home Mini. 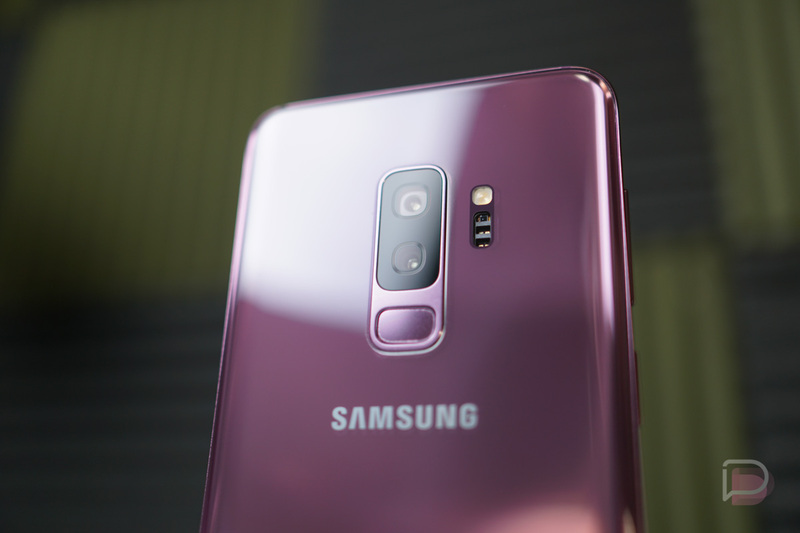 If you aren’t interested in Google’s phone from last year, that’s OK, because Verizon is also dropping $300 off the Galaxy S9+ and Galaxy Note 8, or $200 off the regular S9. The deal for the S9+, S9, and Note 8 is the same as the Pixel 2 XL deal in that Verizon is locking you in for 2 years if you take it. They are spreading the $300-off and $200-off over a 24-month device payment plan, which should reduce your monthly payment to a more reasonable amount. And that’s it. This is a limited run deal and no trade-in is required.